For almost 20 years I have done studio work. It is always astonishing what kind of view and relationship customers have to their own products. The work behind a well produced photograph of a product is sometimes enormous and demands profound skills and the best equipment regarding lights and camera. A misunderstanding between a «pack shot» and a «product shot» is often programmed. I even don’t want to mention still life photography. 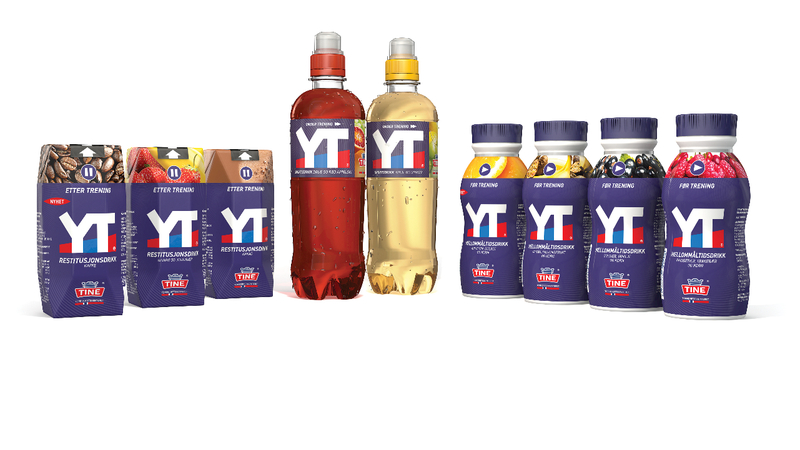 The assignment for the sports drink brand YT was a kind of a lego system, which allows to present all products on it’s own and in different combinations. 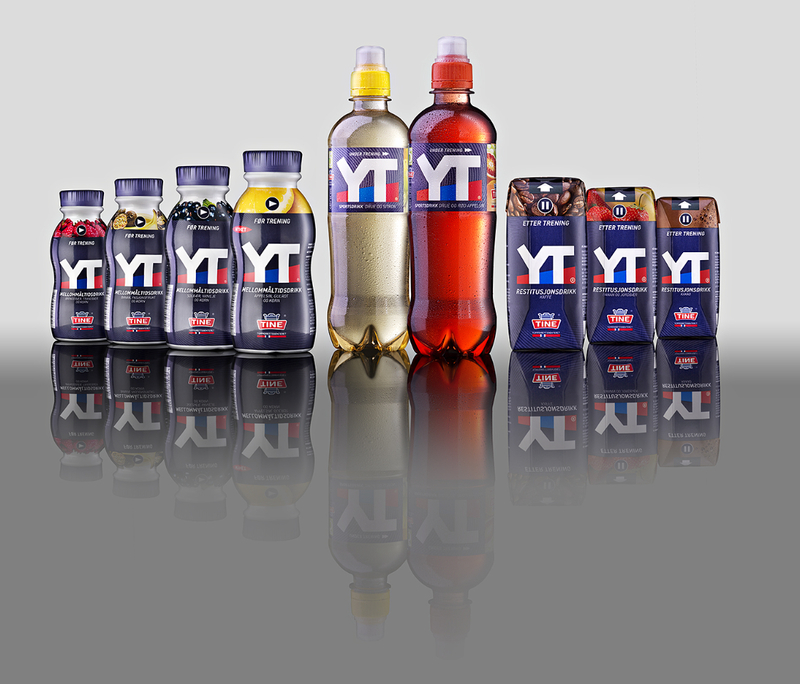 Every product should posses it’s natural mirror image and be able to face a black, grey and white background. Yes, that sounds a lot of work. Our studio work changed dramatically after the arrival of digital postproduction. I still tend to solve almost everything in front of my camera though. That also happened in this case. Photoshop was mostly used to draw a path around the bottle and retouch all the mistakes from the bottles, which couldn’t be fixed in preproduction. Customers often deliver their products directly from the production lines and you can imagine how those look like. For this assignment I even suggested 3D work (look below), but the test rendering regarding our budget and the art director decided straight for the photographic solution. I hope it is clear why?